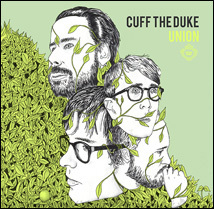 Thanksgiving weekend started with a trip into the city to see one of my favourite bands play - Cuff the Duke. They just released a new CD entitled 'Union' and are on tour right now. It was so nice to get away from fighting kids and piles of laundry for a few hours. I jumped into my car, giddy with freedom and drove into the city. I stopped along the way to take a few pictures. The sunsets have been gorgeous this fall. The weather has been really cold and wet lately. It rained most of the day yesterday, with fluffly flakes of snow coming down off and on too. I hope winter stays away for just a little while longer. I'm not quite ready for the snow yet.